Whomp whomp. 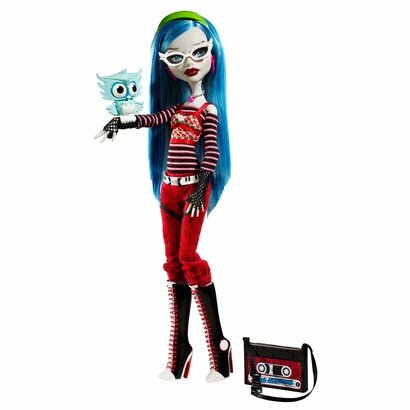 There're no Ghoulia Yelps for sale. Daughter of the zombies - you can't hurry genius!